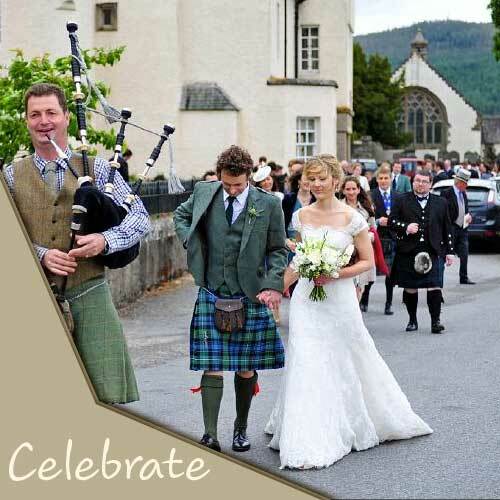 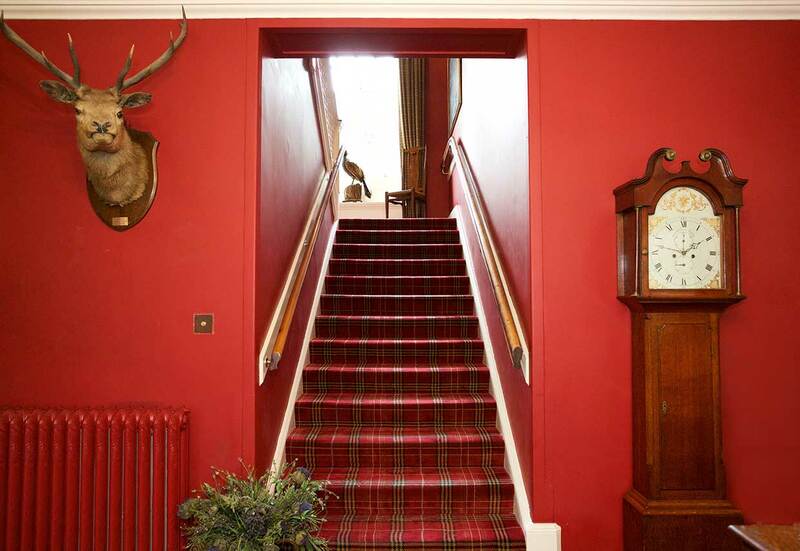 Fortingall is a charming four star country house hotel near Aberfeldy and Kenmore in Highland Perthshire, located at the entrance to Glen Lyon – Scotland’s longest glen - and close to Loch Tay. 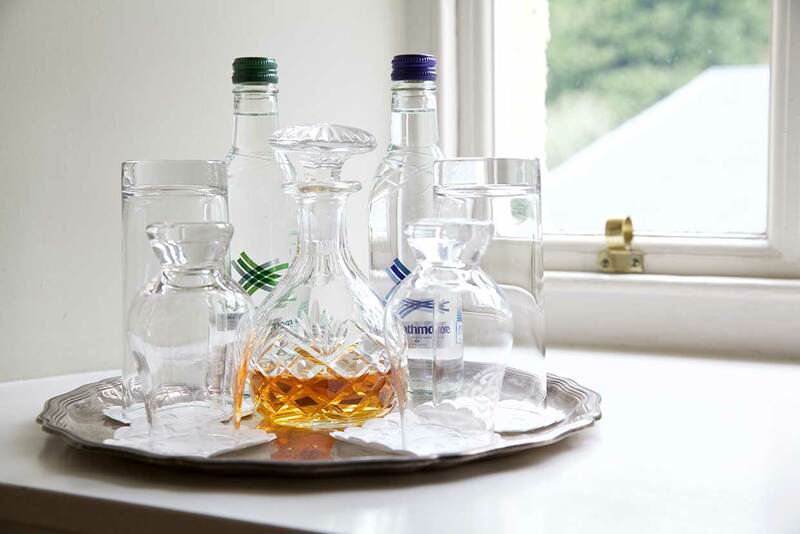 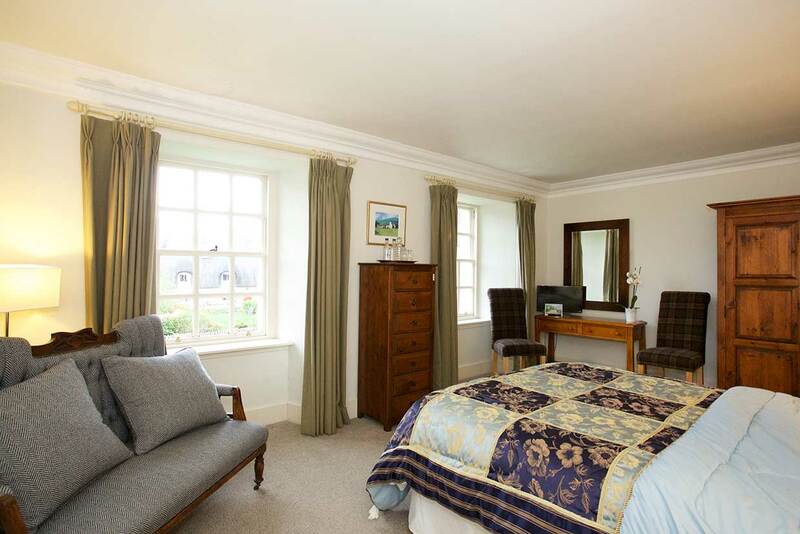 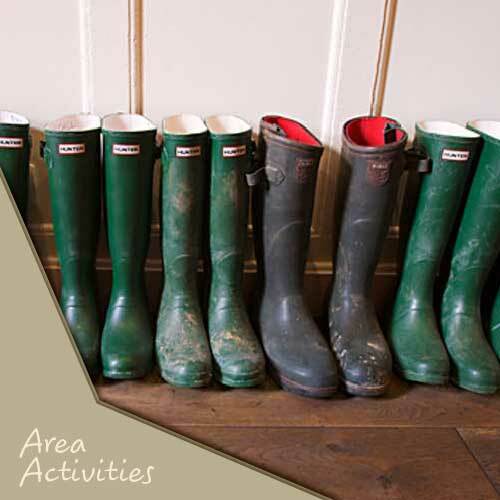 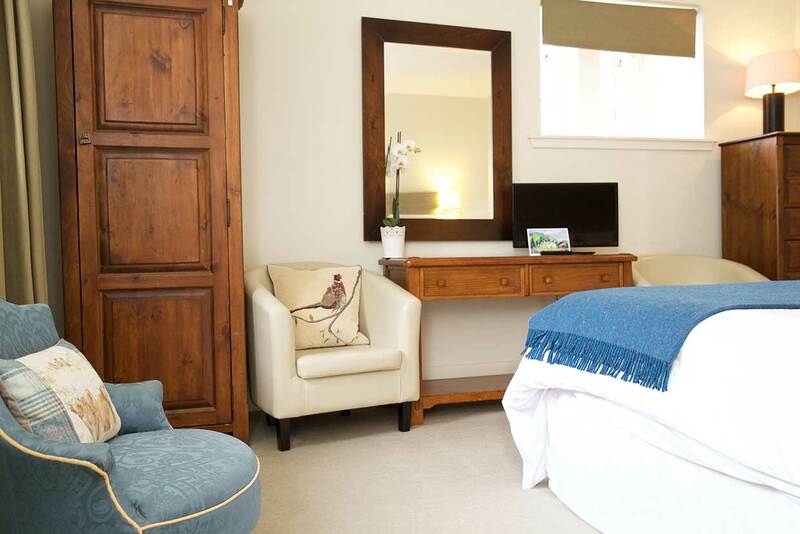 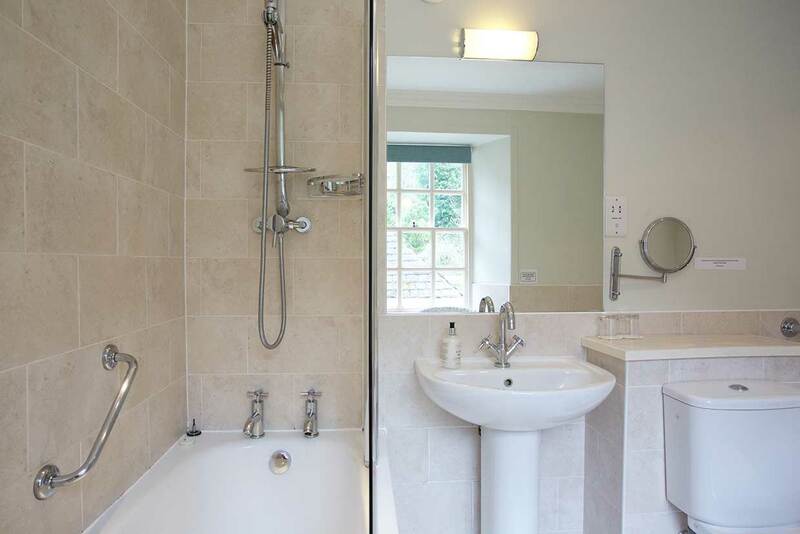 Fortingall offers something for everyone, with space to unwind and relax in the hotel and gorgeous countryside all around for those who want to go walking, cycling, fishing or golfing. 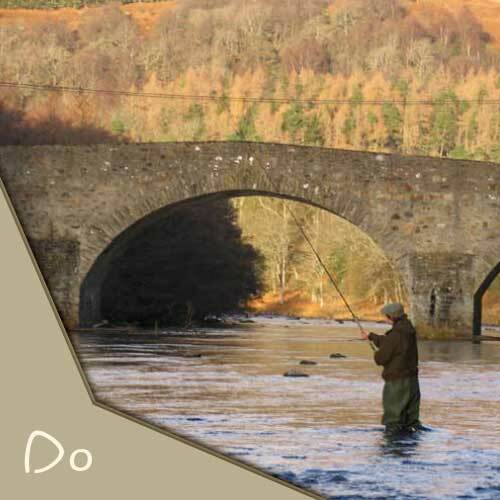 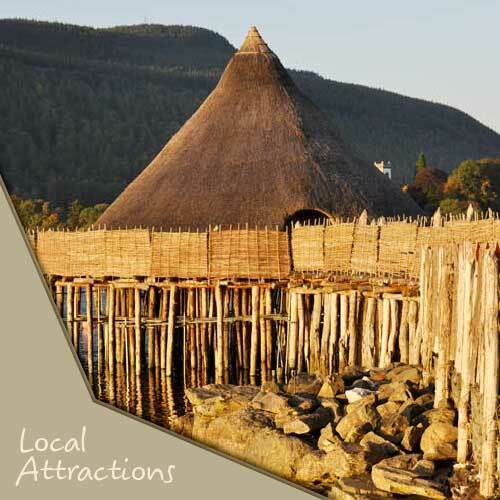 Or, you might wish to use Fortingall as a base to explore the many visitor attractions and small towns in Highland Perthshire, including Blair Castle, House of Bruar, Kinloch Rannoch, the Falls of Dochart in Killin and Dewar’s Aberfeldy Distillery, plus Edradour and Blair Athol distilleries in Pitlochry. 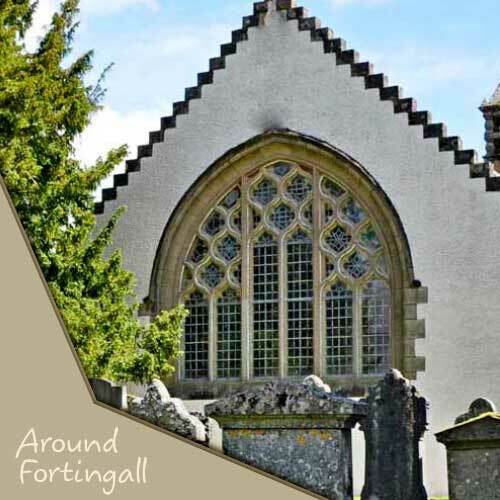 And let’s not forget the fascinating history of Fortingall and Glen Lyon, right here on our own doorstep. 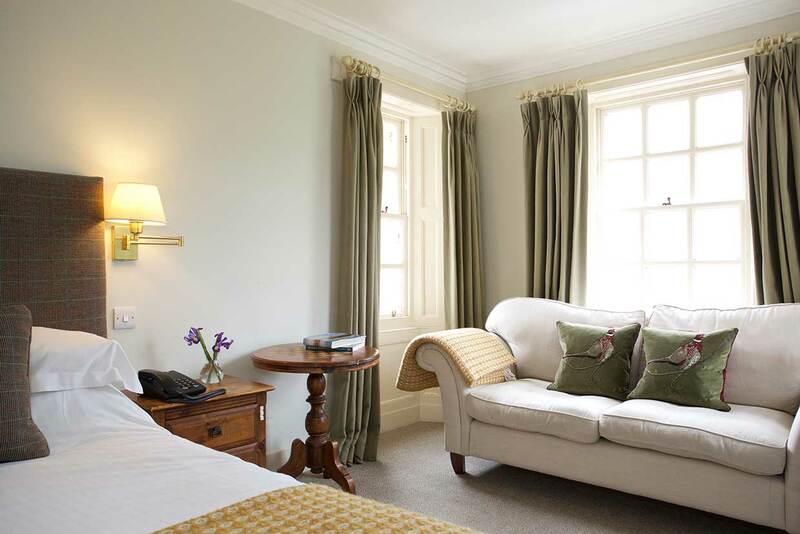 The hotel’s eleven en-suite bedrooms are spacious and decorated to a high standard, and our chef’s daily menus offer imaginative cuisine using the finest local ingredients. 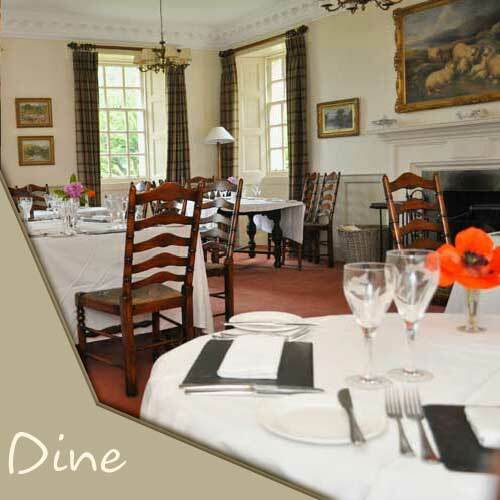 However you spend your day, you can look forward to a memorable evening in our comfortable dining room. 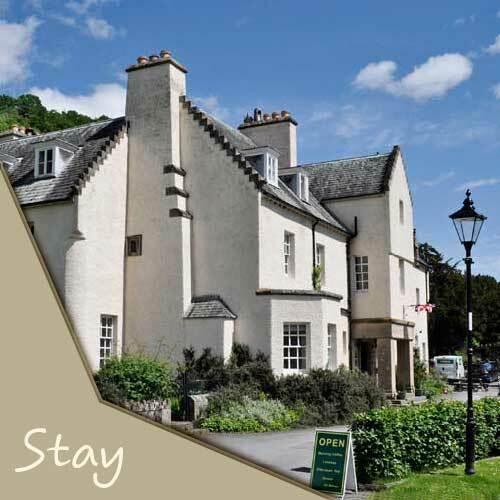 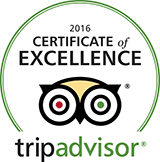 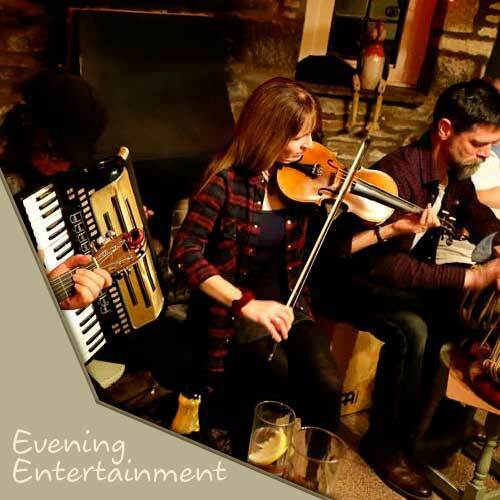 Come and experience this famous old hotel and discover Fortingall at your own pace.